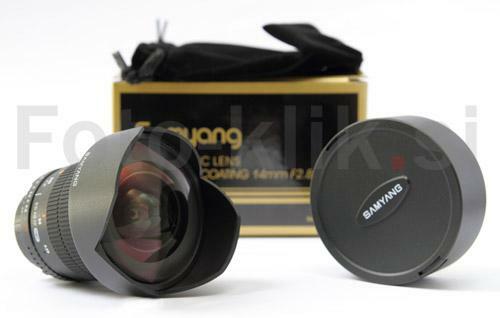 Samyang 14mm ! :2.8 IF ED UMC Aspherical for Sony super wide-angle lens have been designed to work with Full-Frame and APS-C cameras. Its optical construction features 14 elements and 12 optical groups. 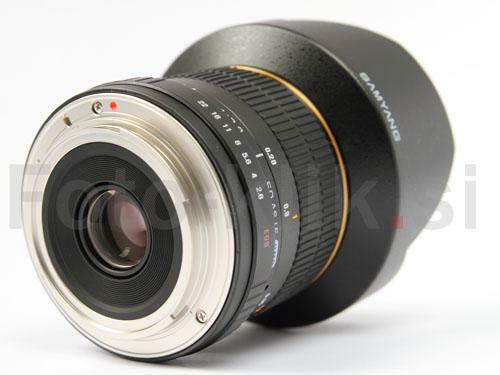 Samyang 14mm F2.8 IF ED UMC Aspherical for Sony lens comes with two ED lenses and two aspherical elements (hybrid and standard). All lenses have been covered with the highest-quality antireflective layers of new generation: UMC - Ultra Multi Coated. This optical construction as well as state-of-the art materials will allow you to take photos of the highest possible quality.